If you love California and want to do everything you can to support its local economy, you might love venturing into The Los Angeles County Store. 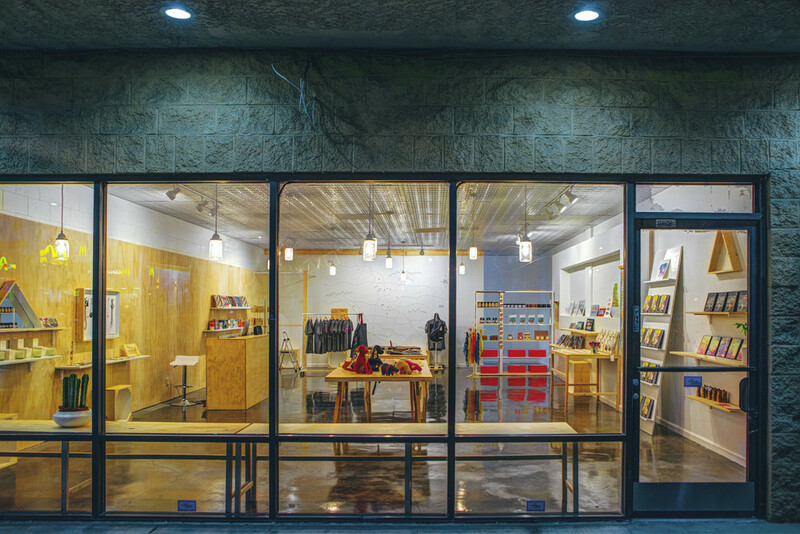 Despite its name, the store is not officially connected to The City of Los Angeles at all, but it does stock a plethora of goods made in California. From books, to wall art, to cards, you can find something for you or anyone in your life right here and rest well knowing that it's not only made in the USA, but it's made in California. Pretty cool. I loved going to this store when I was in town a few weeks ago and would love to go back in again the next time I'm in the neighborhood.